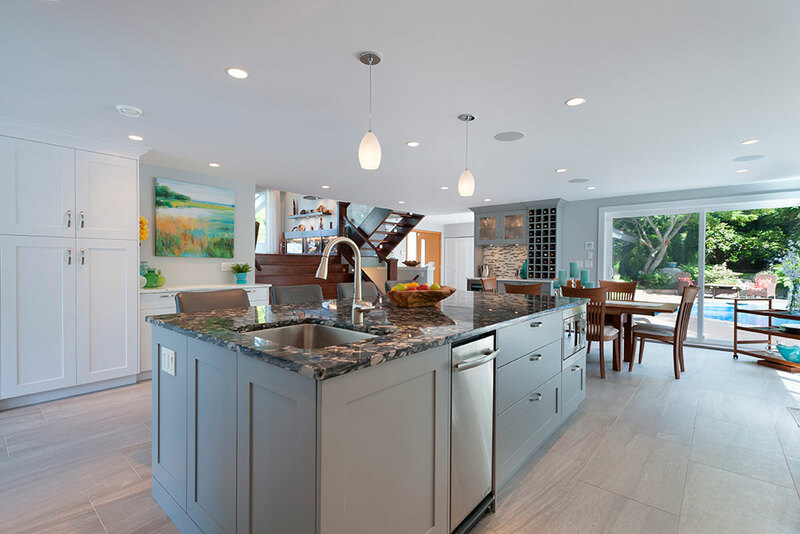 Kemp Construction were general contractors of a substantial renovation of our home, designed by SGDI (Sarah Gallop Design Inc.). We are extremely happy with the results! Steve and his crew were lovely to deal with, very accommodating, very professional, and their work was, without exception, extremely well done. They paid lots of attention to detail which was appreciated by us! We are thoroughly impressed by the results of their work and are thoroughly enjoying our ‘new’ home! After meeting with a number of builders and sharing our renovation design plan we hired Kemp Construction as they felt like a good match and their quote and timeline worked for us. We are both pleased and relieved to say that the project was completed on time and on budget! The Kemp team was very professional and their friendly nature and positive working relationships with the trades and the design team, kept the project moving and communications open. Having people in your house can be a challenge but we were always happy to see Mike Chase, our project manager, who was easy to work with and went out of his way to make things happen. Although our house is 25 years old, our new kitchen is both beautiful and functional, our ensuite is a joy, and the overall refresh has added to the creation of a warm, comfortable, current and inviting living space. Thank you Steve, Debbie, Mike and your team – we are thrilled that we made the decision to hire Kemp Construction to complete our renovation and we are proud of our newly renovated home. A few years after we renovated our whole house, we decided an outdoor kitchen was a missing integral part to complete everything we wanted in our overall living requirements. It was imperative to us that the addition of such be an architectural match and the quality of the workmanship be equal to or better than the original renovation. Steve and his team met our needs and completed this build to our satisfaction. 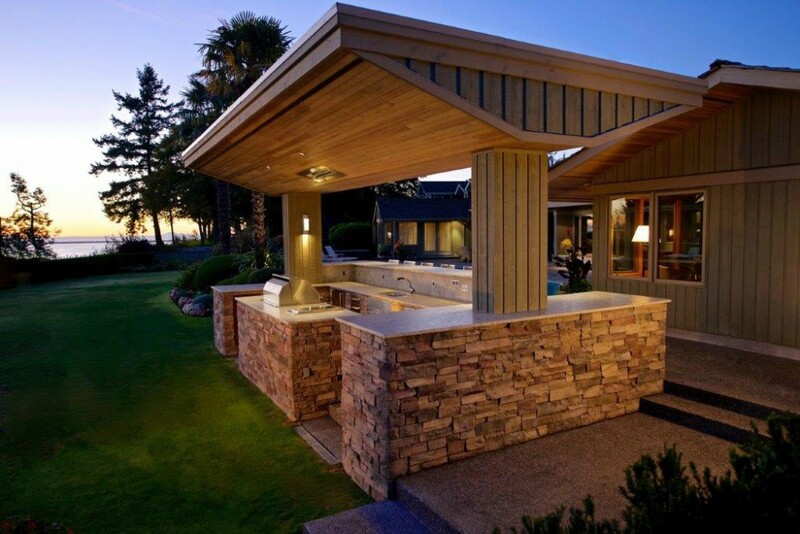 Many hours of outdoor enjoyment have been had by us and our friends around this fabulous kitchen. Thanks for a job well done. 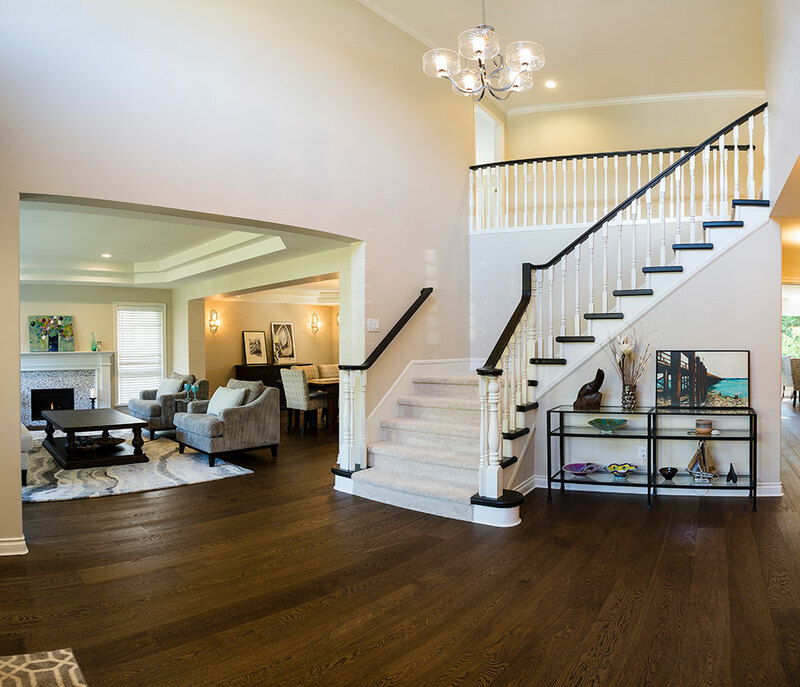 Kemp Construction completed significant home renovations for us in early 2016. 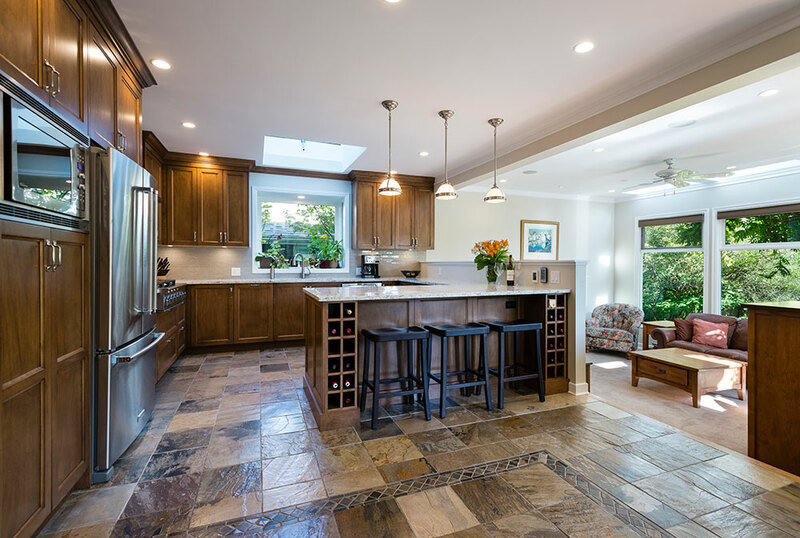 The scope of services included installation of a reconfigured new kitchen and master bedroom with walk-in closet and new ensuite bathroom, a new laundry room, an updated main bathroom and powder room, a new kitchen sitting area, and updated ceiling lighting across the entire main floor. The quality of work was excellent. The work started on schedule in early January, and was completed 2 weeks ahead of schedule in mid March. The work was completed on budget, with only a couple of owner requested change orders. I would highly recommend Kemp Construction. In 2012 we decided to do a modest renovation of our kitchen/dining room area. After working with a great interior designer, Sarah Gallop, we needed to pick a general contractor to undertake the work. Sarah recommended several and we talked to all of them and were provided the opportunity to see some of the projects they were working on. We settled on Steve Kemp and Kemp Construction. Definitely the best decision we ever made. For many reasons, our modest reno expanded into a major reno. Many adjustments had to be made along the way; some due to unseen and unprofessional work by previous owners and contractors, and some due to our change in design plans as the project evolved. Steve and his crew were exceptionally professional, helpful in many areas (relocating the laundry area, relocating 3 central fireplaces) and very transparent on costs. Everything was done with complete information, discussion and approval. 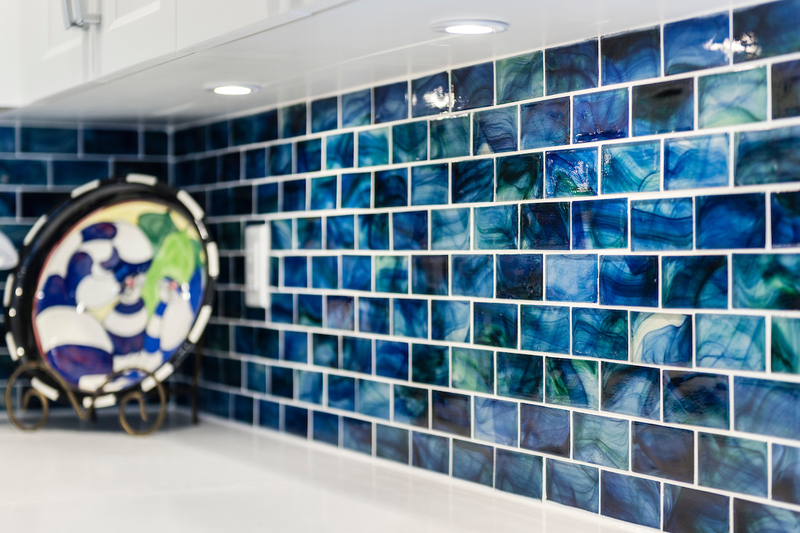 Thanks to Sarah Gallop and Steve Kemp our home renovation turned into a piece of artwork. In 2014 it was nominated as both a Georgie and Ovation Award for design and construction. I would highly recommend Steve Kemp and Kemp Construction as a General Contractor. He will make your place look better than you ever thought possible! My wife and I employed Steve Kemp from Kemp Cosntruction Management Ltd. to oversee a complete kitchen and bathroom rebuild from the studs on up for our primary home in Richmond. The work was completed on schedule and within our budget. We appreciated his attention to detail and the degree of follow-up with the contractors to ensure everything was done to our satisfaction. I would highly recommend Steve and Kemp Construction Management to anyone wishing to contract their services. I was looking for an honest, quality builder who took pride in his work. From the first meeting with Kemp Construction, I knew I had found the right company to work with for my new home.